New replacement/podium 2 level store approx. 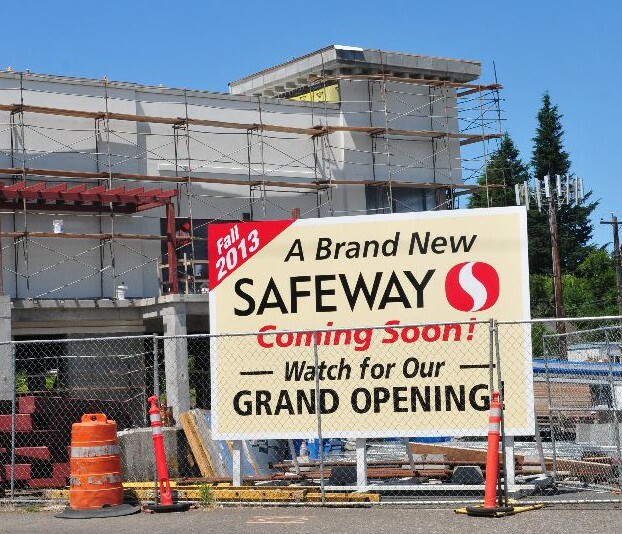 115,124 l.f. Safeway Store Building on Barbur Blvd. in Portland, Oregon with first floor parking, on-site, off-site, on-grade parking and upper level store. 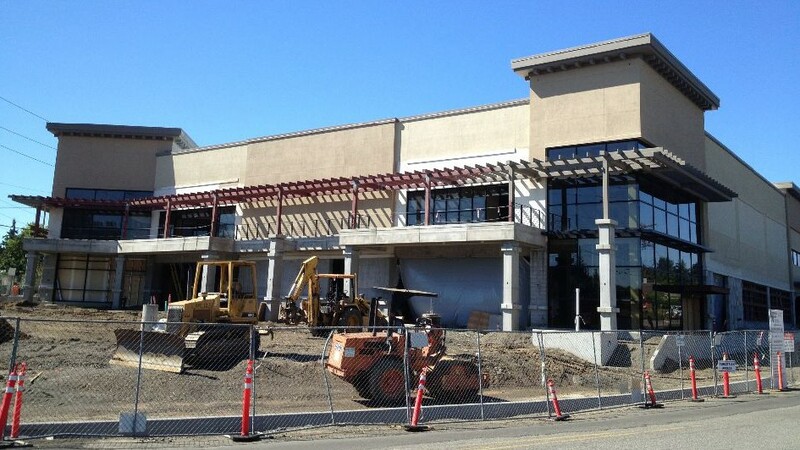 Demolition, single ply membrane roofing, canopies, CMU, stone veneer and EIFS exterior, steel deck and joist, aluminum entrances, poured in place concrete wall and precast concrete structural system, interior finishes, hydraulic passenger elevator, mechanical, plumbing, fire protection, electrical, communications, sitework, utilities, planting and irrigation.